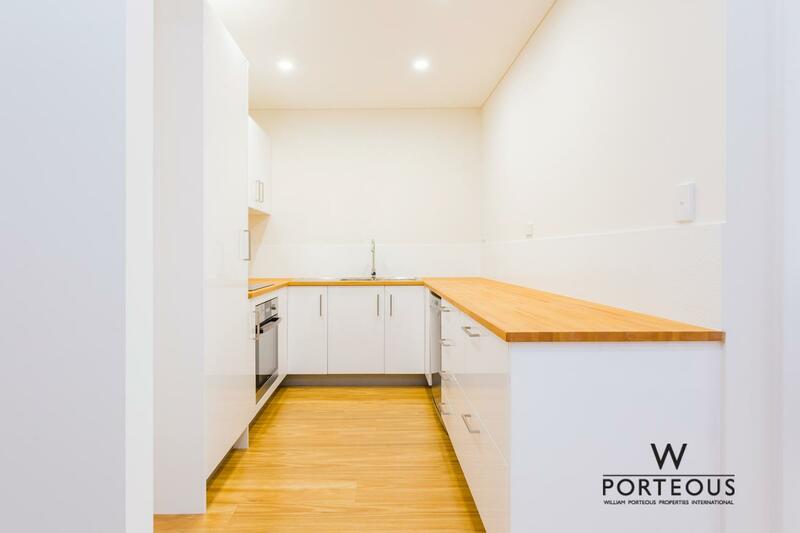 Immaculate large boutique ground floor apartment that’s been completely renovated in a very trendy location. 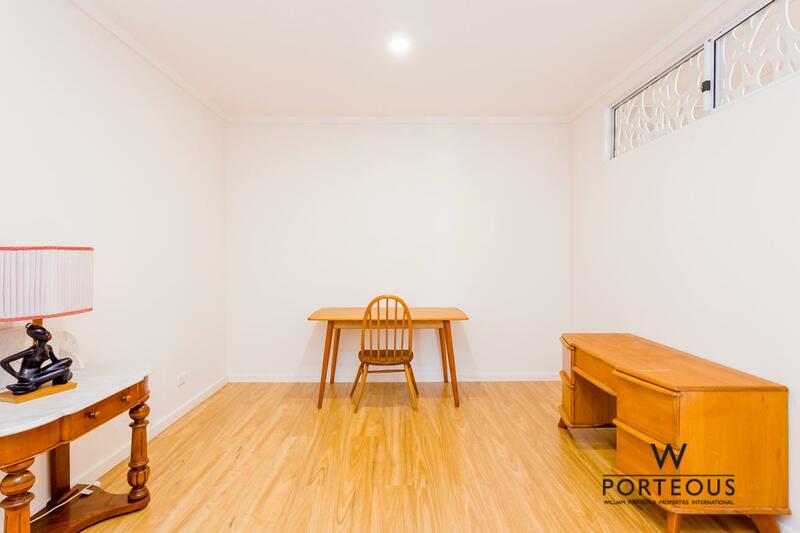 With the option to have an office in the front. 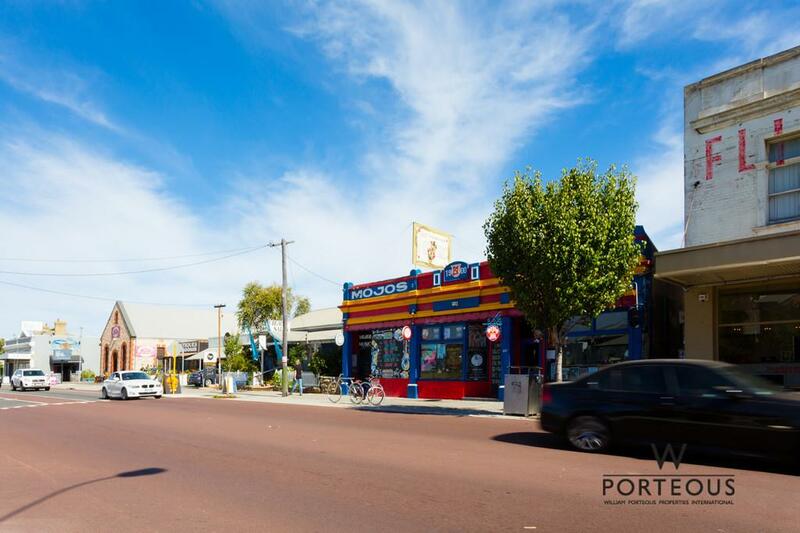 Just a stroll to the beach, river and train station, you can enjoy the cappuccino strip which is also just around the corner. 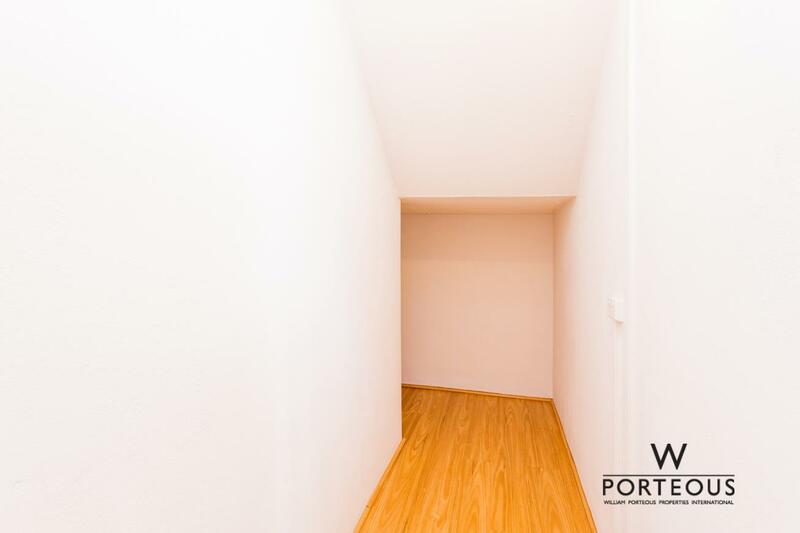 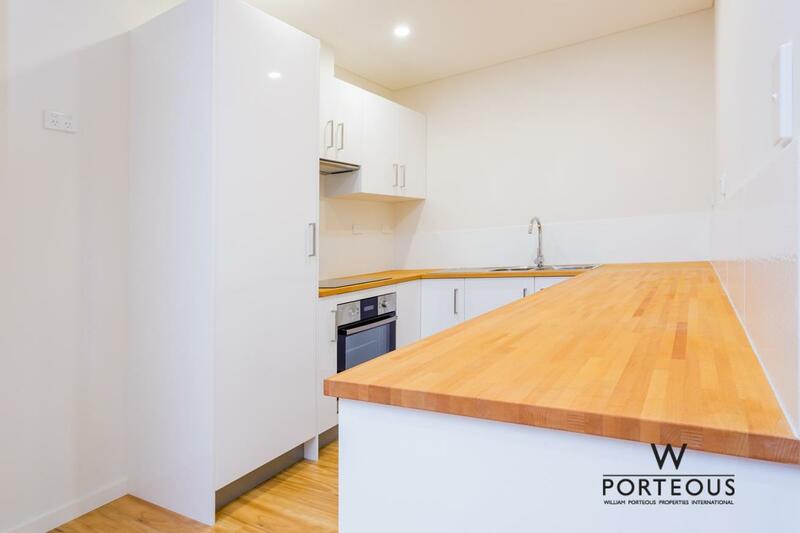 You’ll be pleasantly surprised how spacious this apartment is, in a private group of 4 this is fantastic value for money. 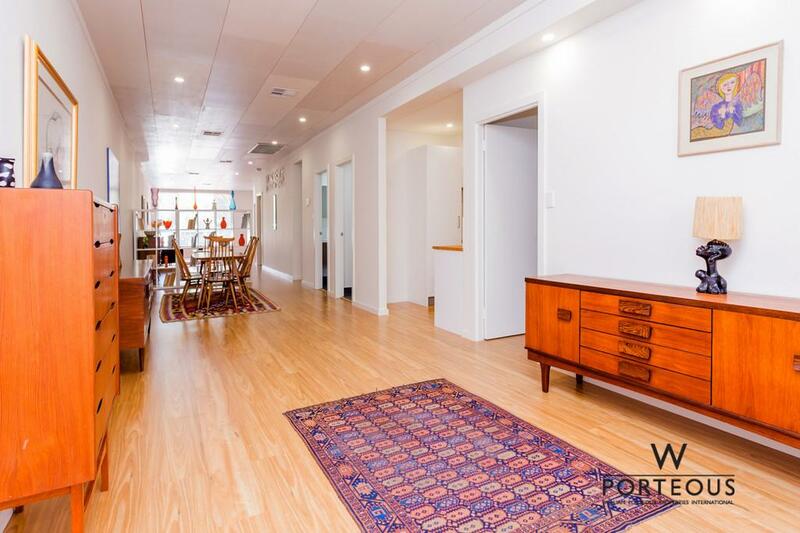 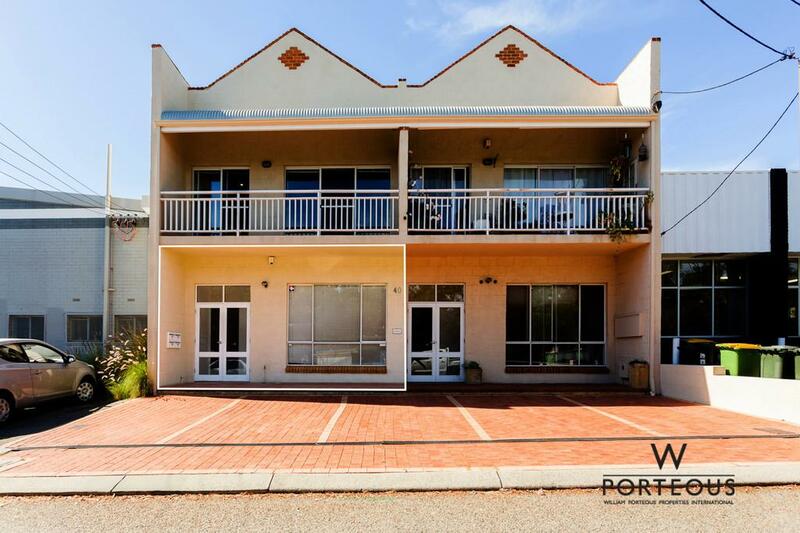 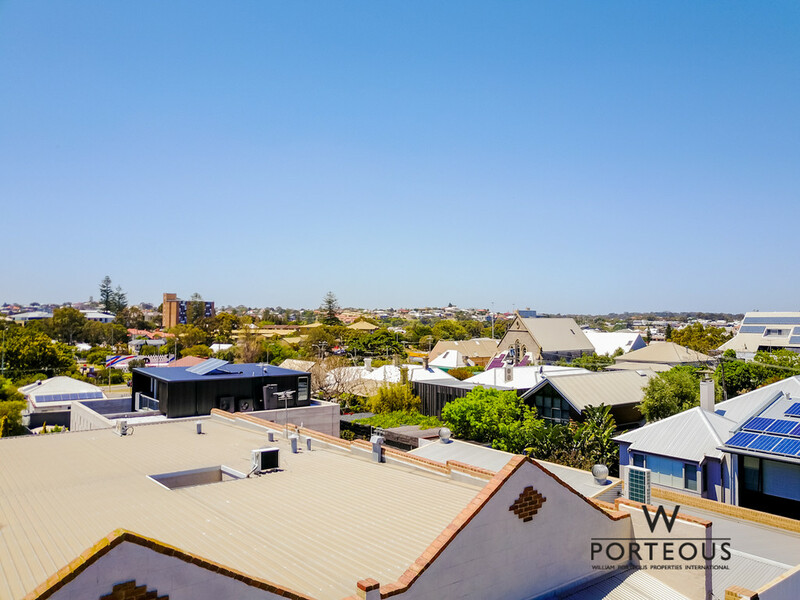 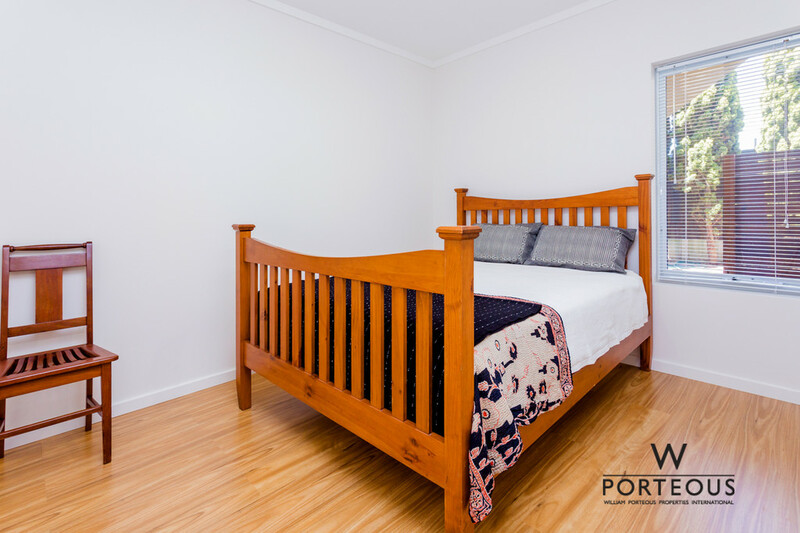 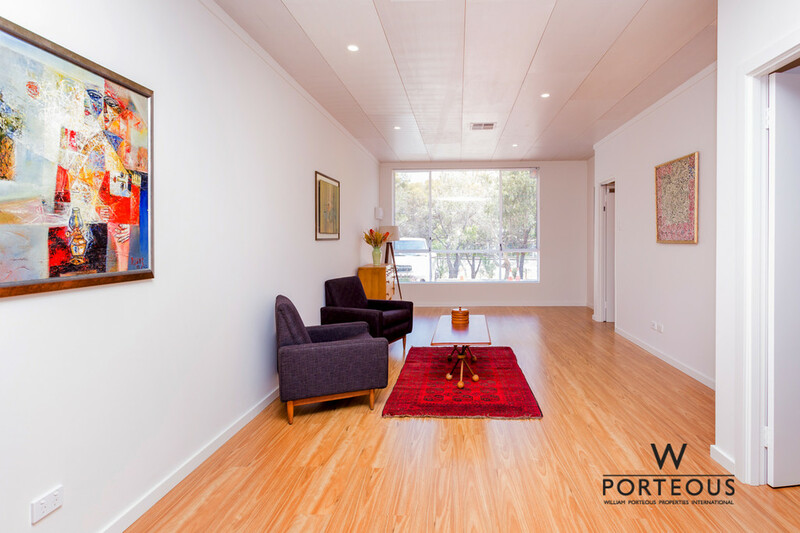 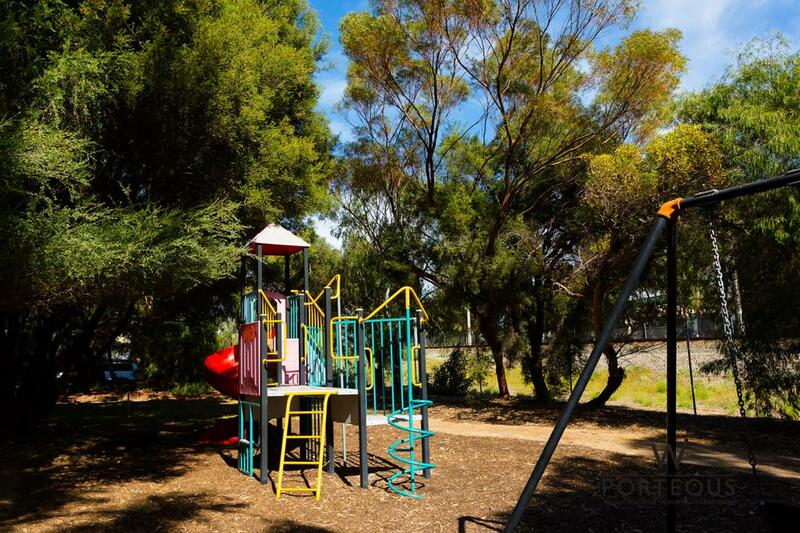 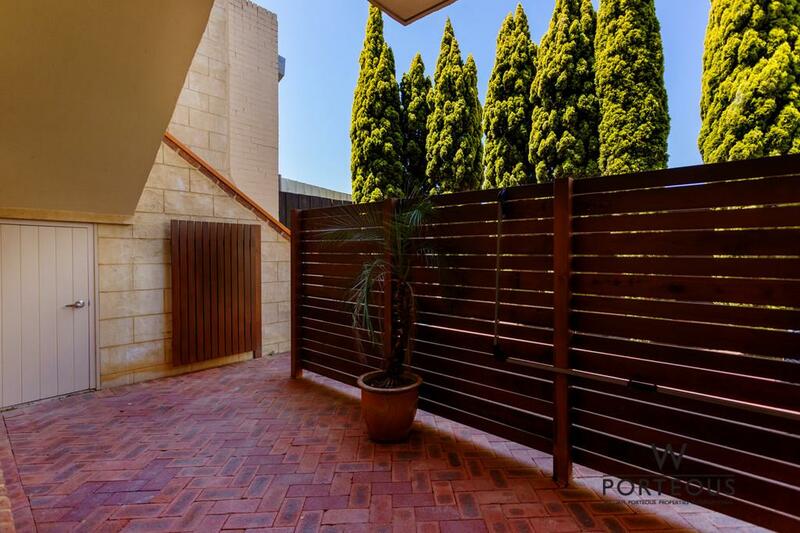 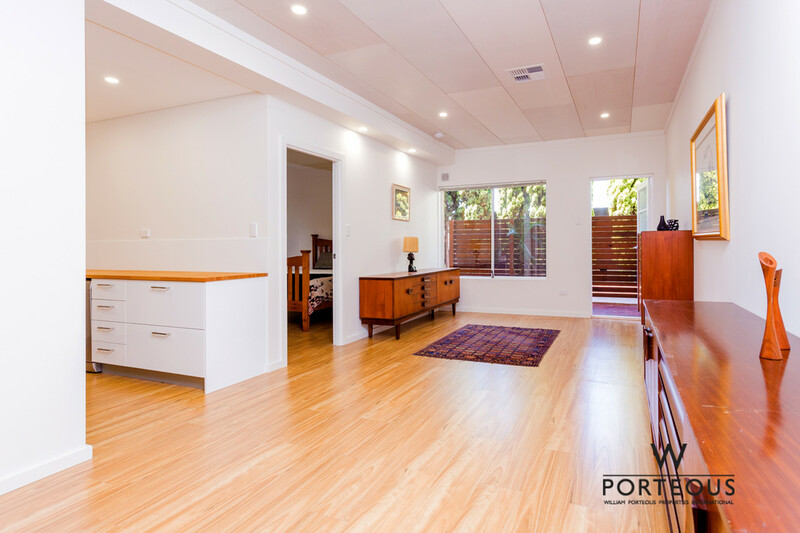 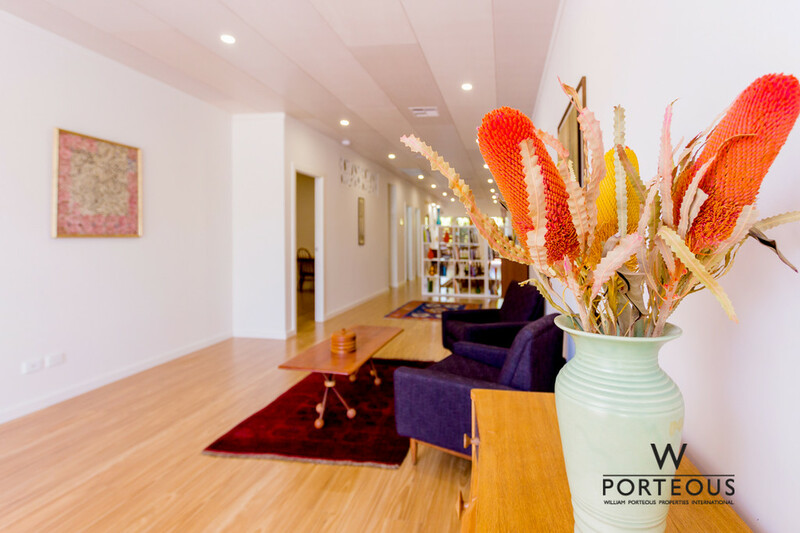 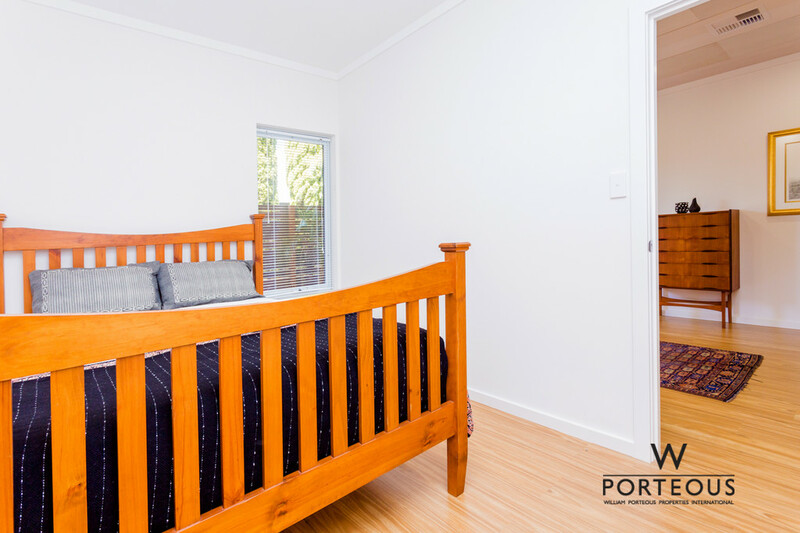 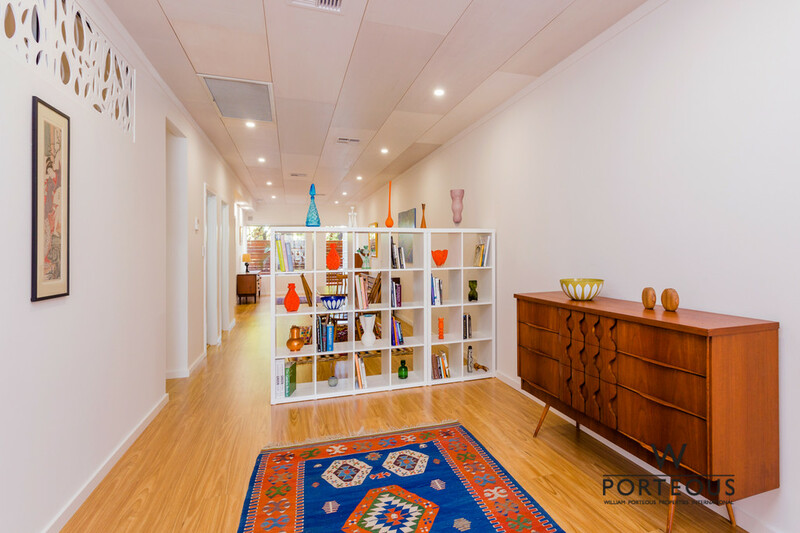 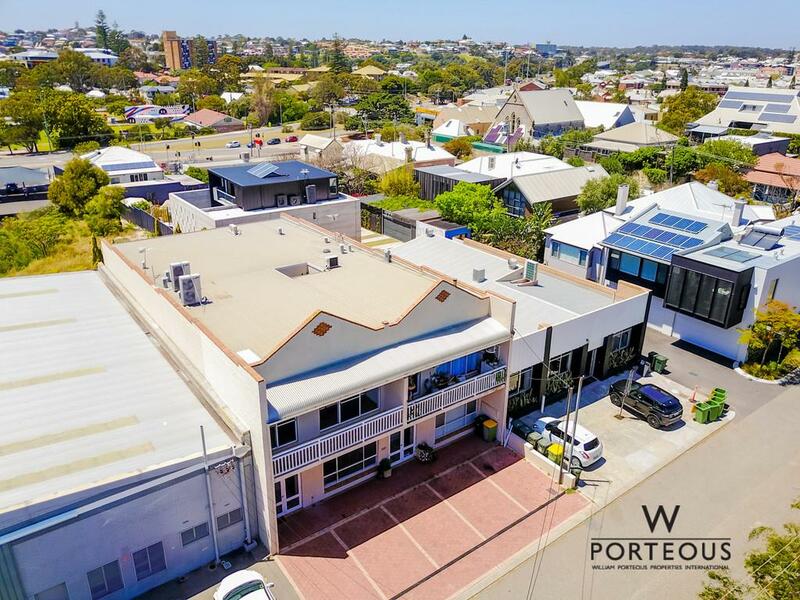 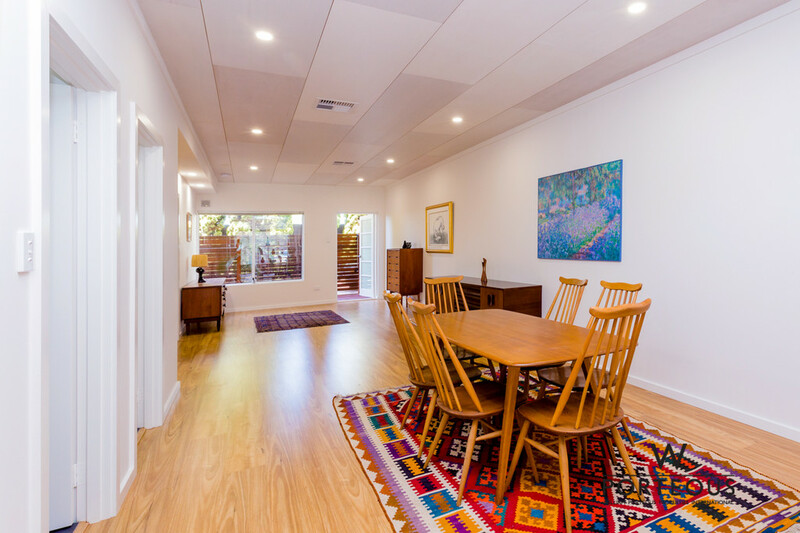 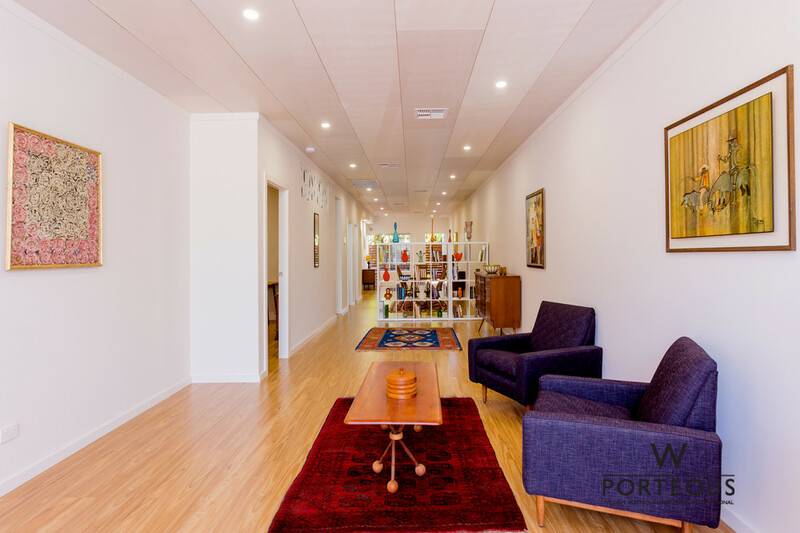 This has a great lifestyle for people looking to get their foot in the door in popular North Fremantle. 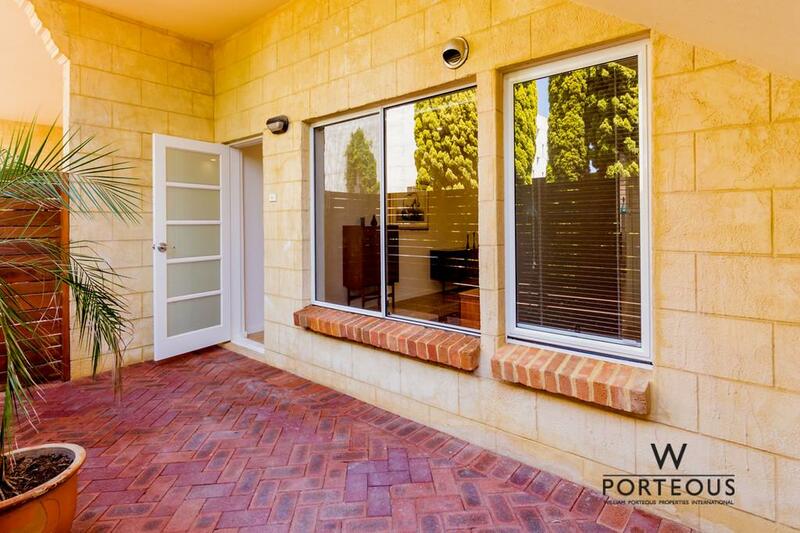 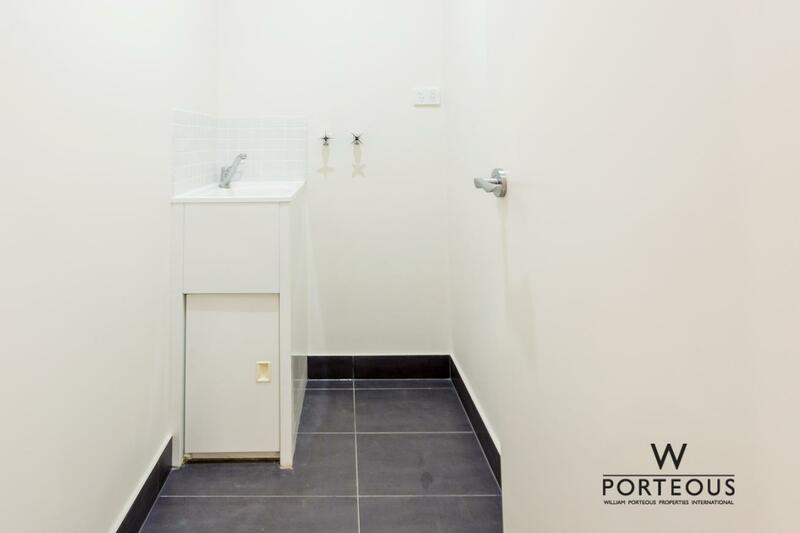 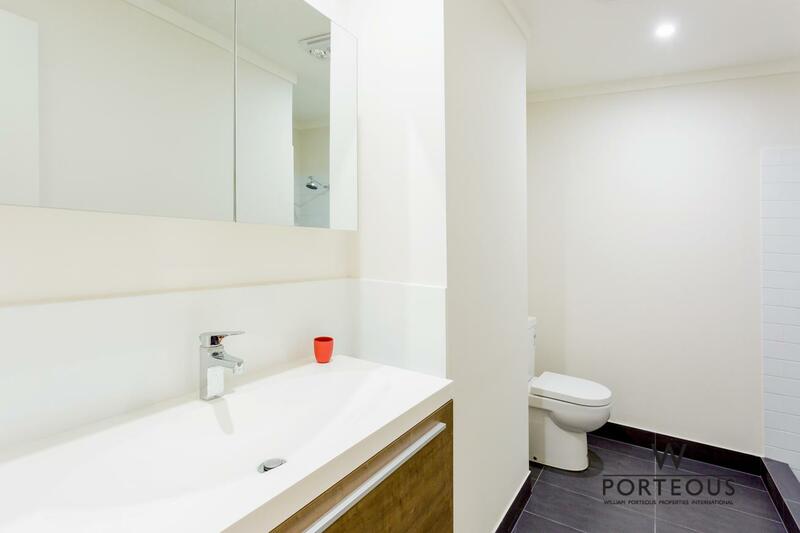 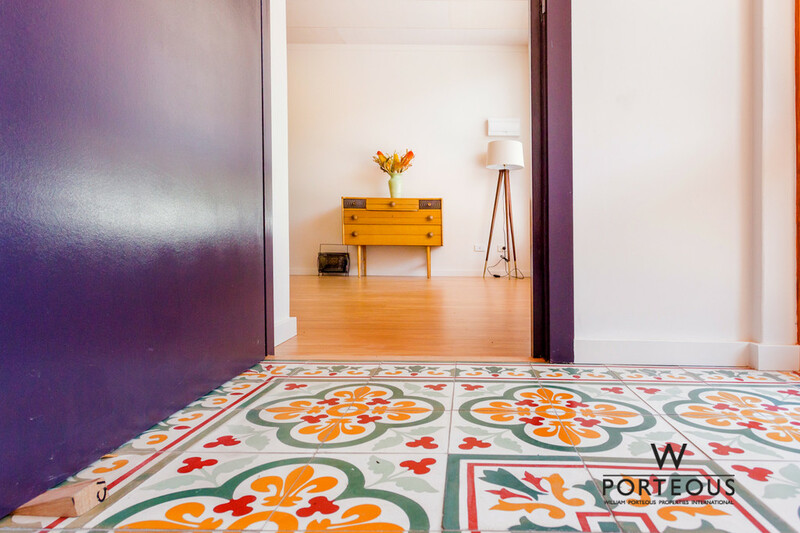 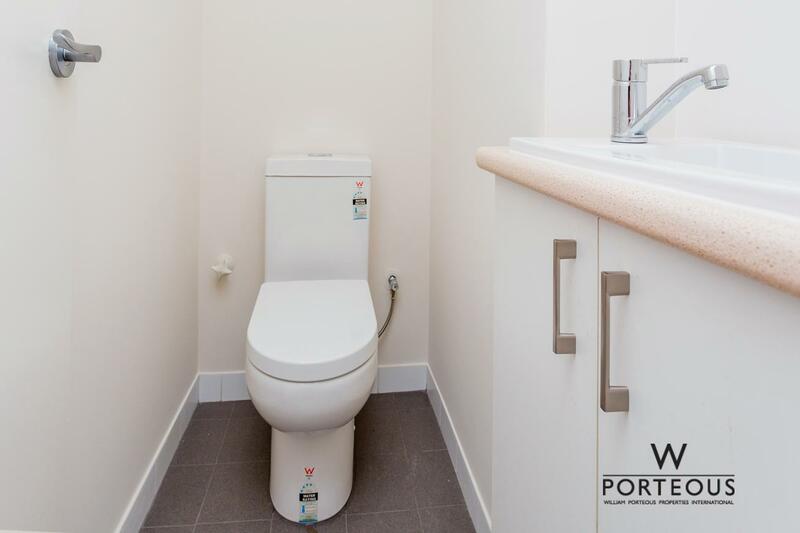 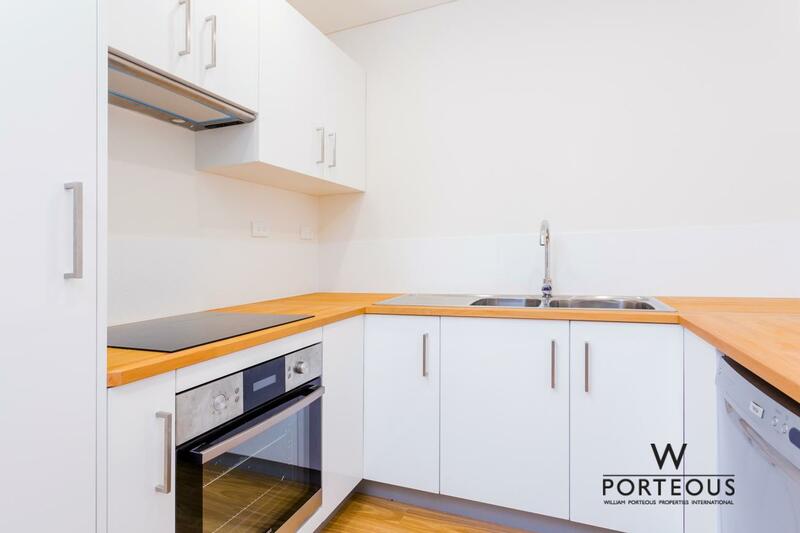 Completely renovated and cleverly designed to suit the “lock n leave” lifestyle.